sailboat. 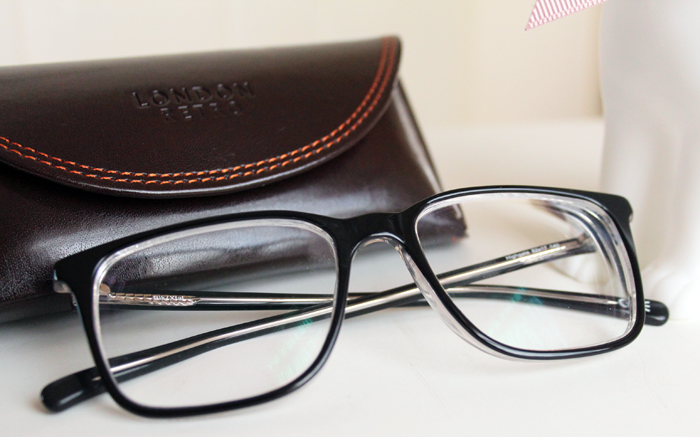 : London Retro Highgate Glasses. It's true, I have a very extensive glasses collection (some may even say excessive!) and even though I absolutely, definitely, positively do not need any more pairs, I'm always finding new frames I like the look of. I figure it's okay though since I do have to wear them on my face every day because my eyesight really is awful! (10 points if you spotted the quote!) I have a few pairs of London Retro glasses and although they're not my favourite brand, I do think they have a great selection of styles in their collection. 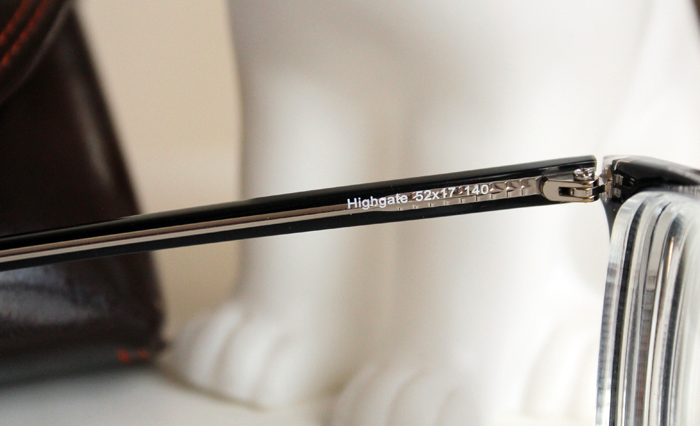 The Highgate Frames are part of their new Metropolitan Collection, which is aiming to capture the sartorial flair of London - I'm not completely sure what that means but I think the collection as a whole is quite nice. The rounded Reggie Frames are super cool, the bold square shape of the Caine Frames is a classic and the extreme cat-eye shape of the Babs Frames is incredibly unique & a lot of fun. When I was invited to pick out a pair from the collection I chose one of the largest frames, the Highgate, because I have an enormous moon face and most glasses are far too small and make my cheeks look even chubbier, which isn't really a good look for me. I must admit, I do wish these were a little bigger. I think that's my only complaint with London Retro's range, they don't really have any over-sized frames for us moon-faced people. I like the combination of clear and black acetate, it adds a little more dimension and interest to the frames & the slightly square shape is nice. They're incredibly lightweight too, which is perfect because I almost forget I'm wearing them sometimes and they don't feel too flimsy either despite being so light. They don't beat my Ralph Lauren pair to my number 1 favourite spot, but they are a comfortable alternative for those lazy days when I want to be a little more low-key and not so statement with my glasses. I just bought my first pair of glasses in ten years (you can imagine how horrible my other ones were) and now I want to collect them like shoes! It's nice to have options. 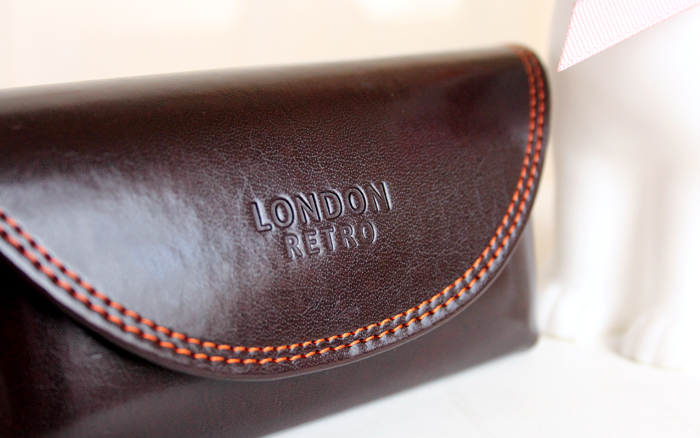 I've had a look at the london retro range, quite good I think. Ah you chose well Jennie! Love these frames on you! These are a great choice as they look lovely on you. I'm putting off my next eye test as I was told I was going to need glasses by the time it came around - and I'm scared as I'm not convinced I suit them. 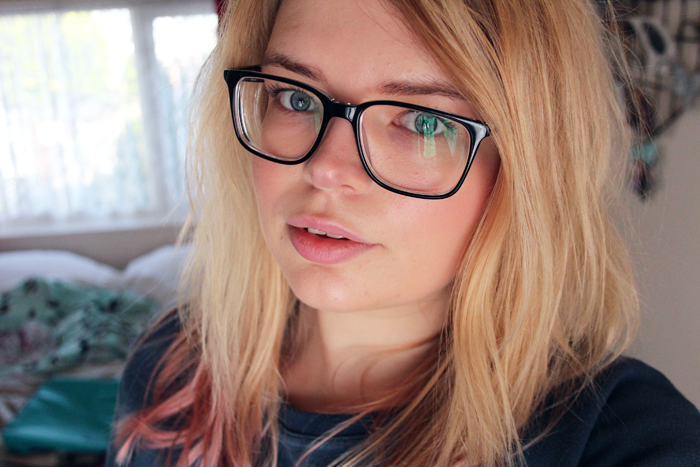 i share the same preference when it comes to glasses - i have quite a wide face to i always prefer large frames! in fact the ones i currently wear (when i'm not wearing contacts) looks really similar to the pair you're sporting here :) i think they look great on you! and for some reason, they do feel quite london-y! London Retro twins! Although I got the Westminster frames! So many bloggers making posts about glasses... well the marketing seems to have worked as I'm definitely looking for some new frames now! I'm 100% with you: small frames are NEVER good! These look fantastic on you, they're such a great shape for your face! 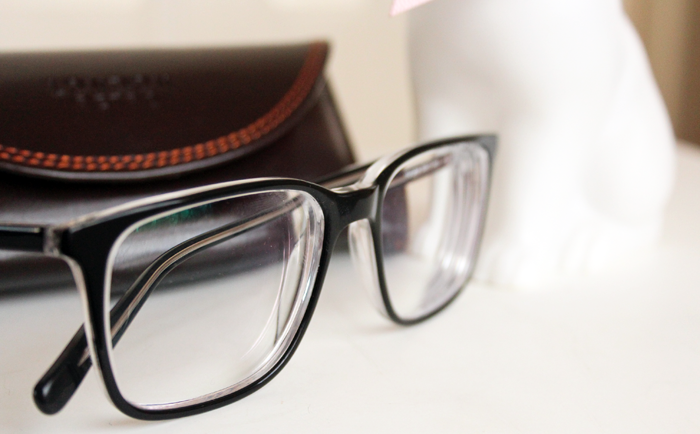 They are really lovely and suit your face, def agree about the small frame, they look terrible on me too! those glasses are simply darling on you! These look lovely. My current glasses are Ray Bans and I love them to pieces! They look fab on you Jennie! Those glasses look really good on you! I love them on you, they look adorable :( unfortunately, I have like the smallest head on earth and I can never wear glasses made for adults but have to chose from child sections :( which is why i mainly wear contacts ... but I envy you a lot because these are prettyyyy! They look amazing on you. ahaha i'm a glasses person too! mine are a pair of Raybans, tad pricey but worth it totally <3 these are so pretty too! Cute! They look so good on you! See I have the opposite problem, I have a little pea sized head and most glasses tend to be too big on my little face! Your lucky because it appears whatever glasses you wear you look gorgeous in. I love the style of these frames, I think they really suit you! Oh they look SO great on you!